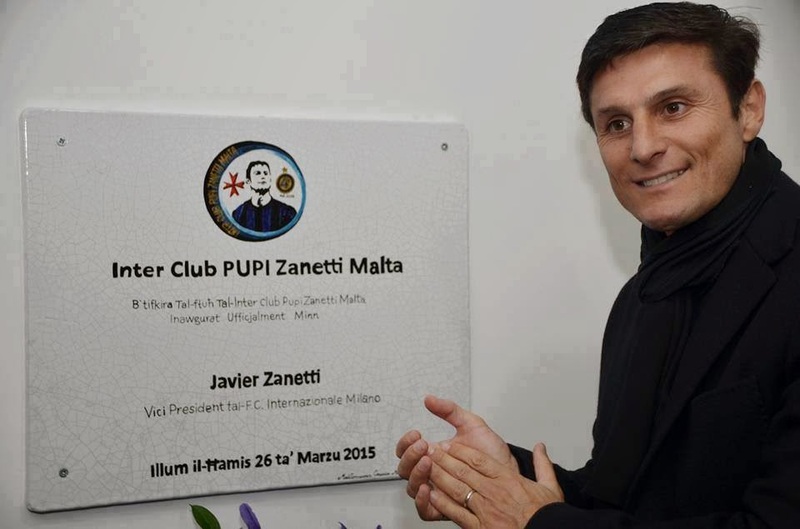 Between 14 and 17 August, the Vice President of FC Internazionale Milano, Javier Zanetti will revisit the Maltese Islands as a guest of Inter Club PUPI Zanetti Malta. 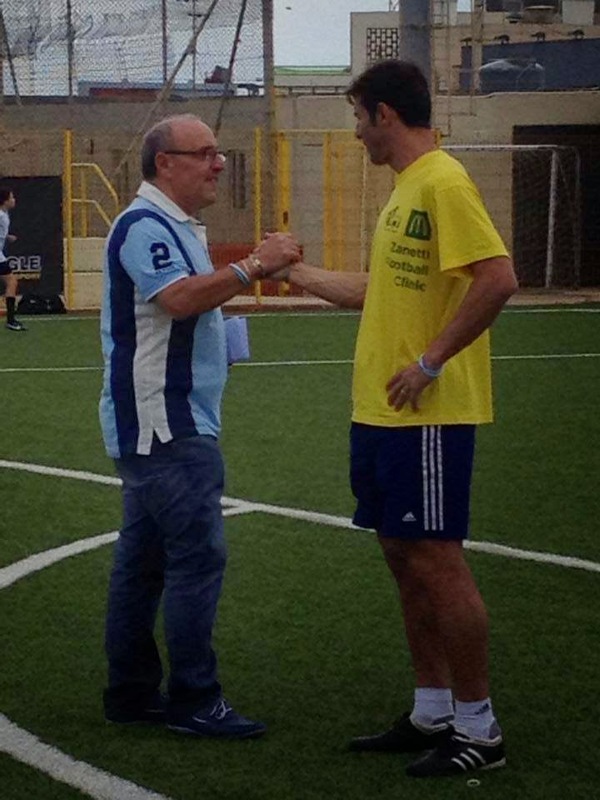 Various activities will be organized in for the Maltese Interisti, including a Training Camp, 5-aside football tournament and a BBQ. 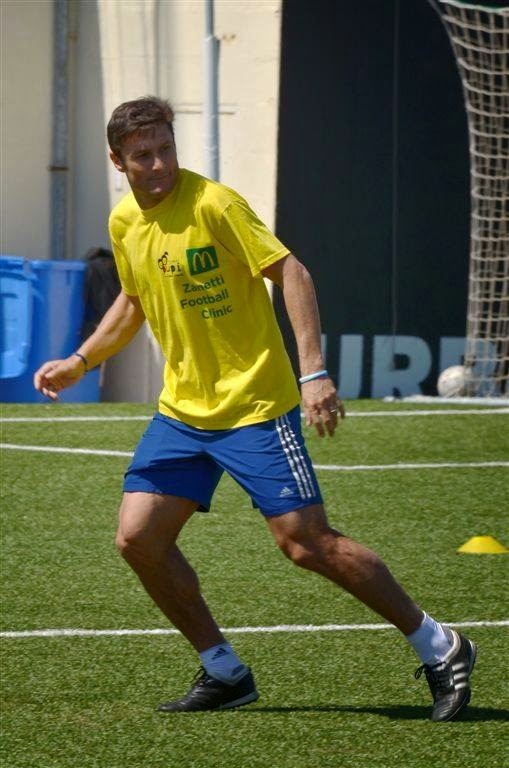 Further details regarding this visit will be announced soon.